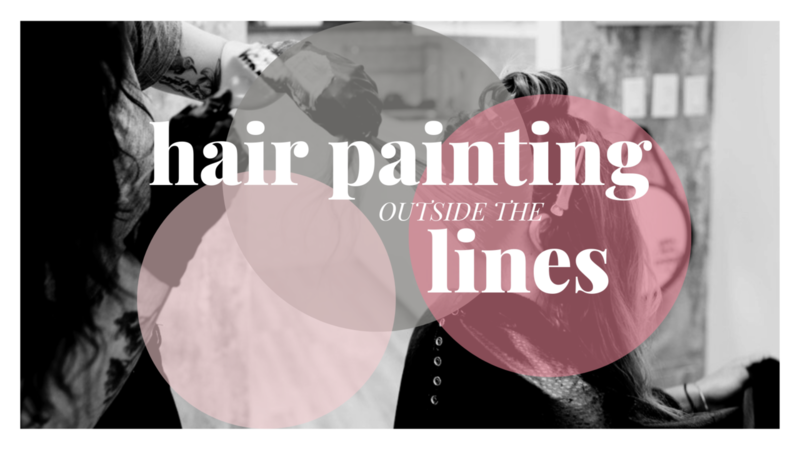 Are you ready to take your hair painting skills to the next level? Learn how to create low maintenance hair with high impact and simplify your process to have a streamlined approach to business and hair. ​The following Terms and Conditions are entered into by and between You (“Client” or “You”) and Dawn Bradley (“Company”, “we”, or “us”). The Company agrees to provide you with access to the Online Course entitled, “Hair Painting Outside the Lines” (“Program”). As a condition of participating in the Program, you agree to be bound by and to abide by all policies and procedures set out in this Agreement, including those incorporated by reference. You agree to make a single payment of $199.99 USD, which shall be due and payable before you will be granted access to the Program. We want You to be satisfied with your purchase, but we also know that your success will hinge on whether you put in the work necessary to succeed. Thus, we offer a money-back guarantee on purchases of the Program, but you must demonstrate that you have attempted to complete and apply the lessons. To claim a refund, You must request your money back within thirty (30) days of the purchase. You may request your money back by emailing hello@dawnbradley.com. That email must reference the Product, set out the date of Your purchase, and the email and name associated with the purchase. You must also demonstrate that you have attempted to implement the program without success. To meet this requirement, you must show that you have watched all of the videos and implemented the techniques without seeing results. Access To Program Area – The Company shall maintain a Program Area that may include lessons, forms, worksheets, checklists, and other information. You shall have access to this Program Area for life. In the event that Company intends to close the Program Area, it shall provide clients with thirty (30) days’ notice and the ability to download the resources contained in the Program Area. You hereby expressly waive any and all claims you may have, now or in the future, arising out of or relating to the Program. To the extent that you attempt to assert any such claim, you hereby expressly agree to present such claim only in the state or federal courts that are geographically nearest to Calgary, Alberta.